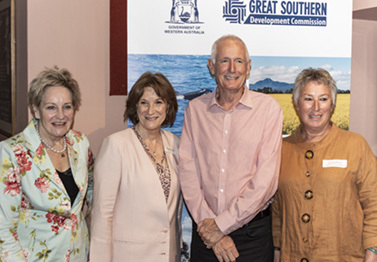 Nominations for the prestigious GSDC Medal closed on Wednesday 27 March. Save the date for the presentation dinner on Friday 7 June. 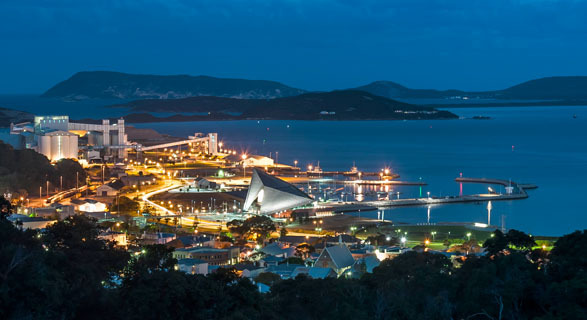 Do you run a business in the Great Southern? 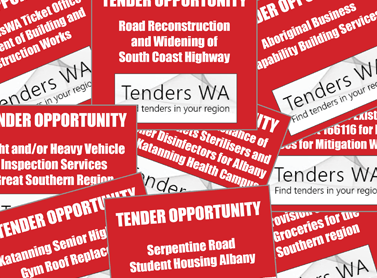 The GSDC’s local content officer can help you to make sure you have access to opportunities to tender for State Government contracts. 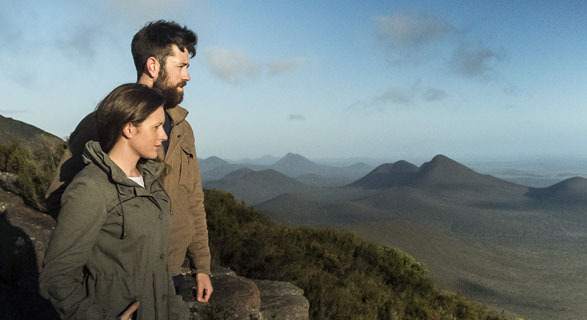 Nine Great Southern projects will share more than $700,000 in Regional Economic Development grants announced in March by Regional Development Minister Alannah MacTiernan. Read more about the projects in the current GSDC Bulletin.